In this article, I want to show you my favorite ways how to wear maxi dresses, no matter what is the season now. Sure, this garment is considered to be a summer staple, but it doesn’t mean you can’t wear it during Spring, Fall or Winter season. There are incredible designs in lightweight fabrics made for warm months, as well as the ones made of heavy knits. 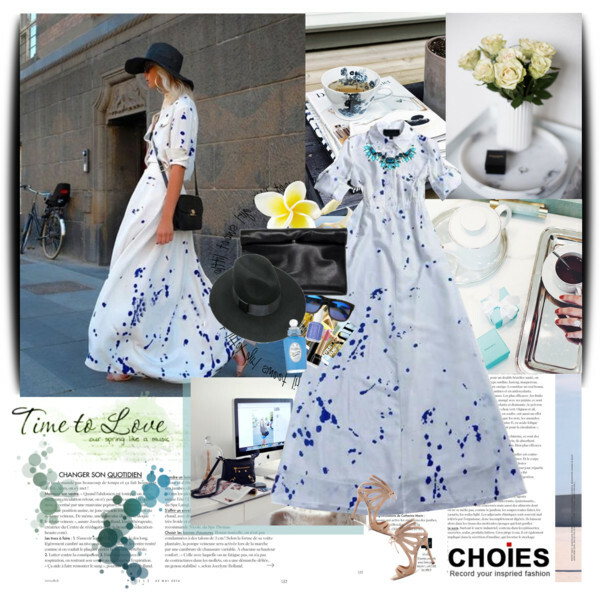 Maxi dress is already gorgeous on its own, but you can add layers like a light cardigan, either kimono or keep things warm with a heavy coat or down jacket. 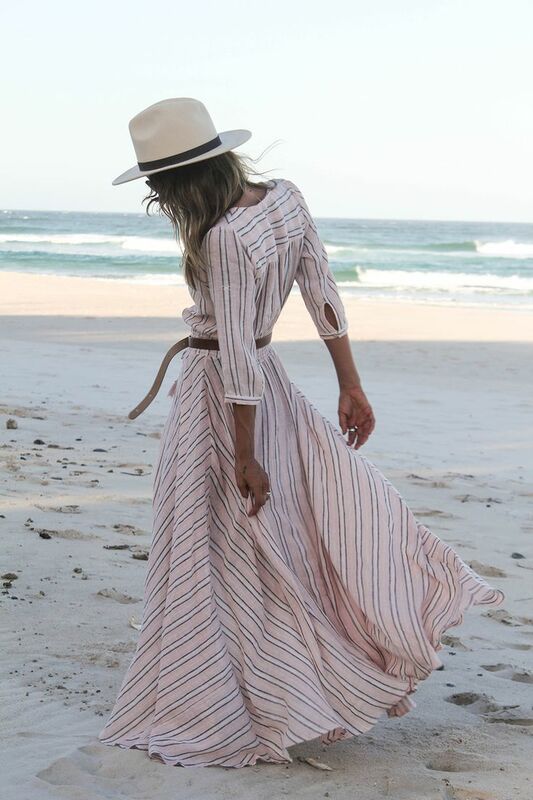 Use a multi striped maxi gown to underline your unique style. 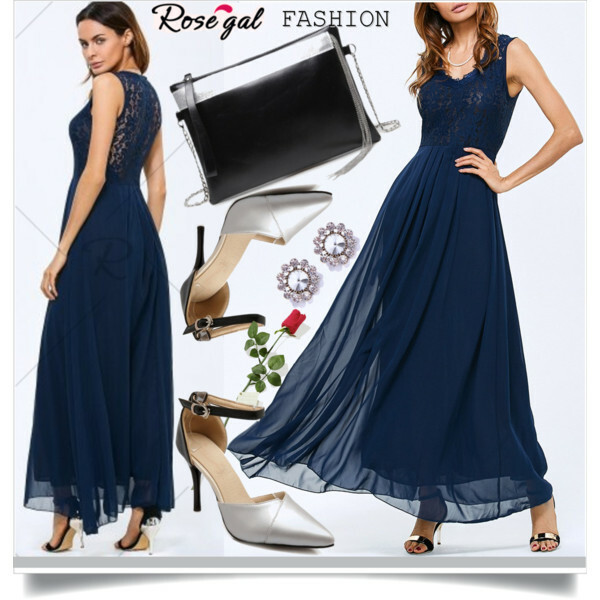 Add a cool clutch and strappy sandals to wear it for a very special event. I remember times when women used to wear a maxi dress only for special occasions, but nowadays you can use it in everyday life too. Use it for park walks with your friends, date and simple street walks in the town. Take a close-up look at these images to find out different ways how to wear this attire properly. 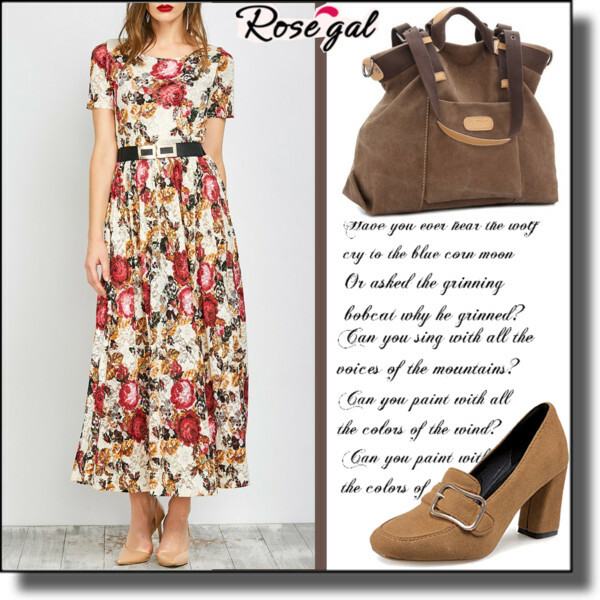 Below are presented easy tips how to underline your femininity with this pretty frock and feel confident. Maxi gown looks pretty cool with sneakers. It’s an absolute win-win combo, as I love to mix up sportswear with everyday clothes. 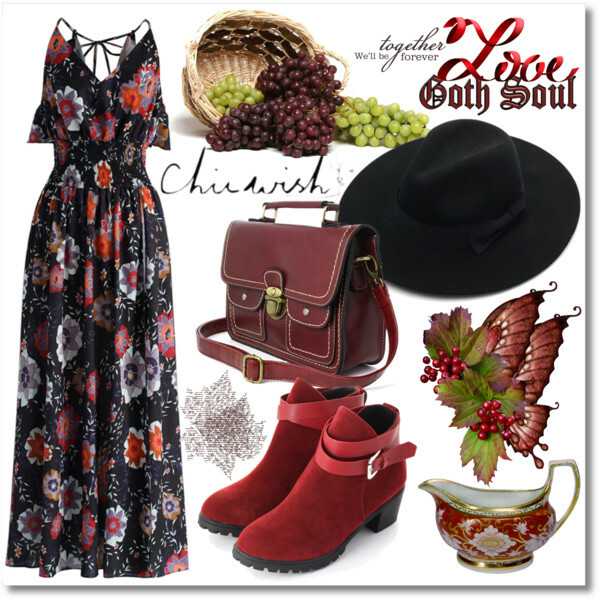 This look is ideal for ladies who don’t like high heels and feel better in sneakers. Maxi dress and denim jacket is another cool combo. The result looks very stylish, making you feel much fresher. 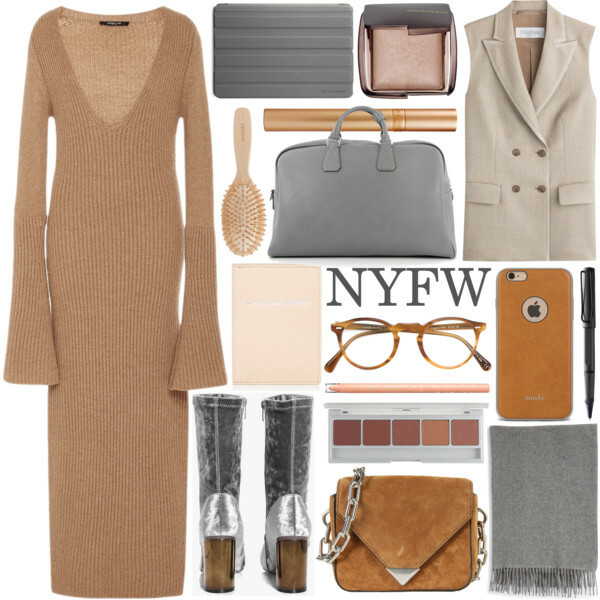 Maxi Dresses For Fall Season. They are made of heavier fabrics and most of them come with long sleeves. Sure, if it’s pretty cold outside, then you are free to use additional layers to keep yourself warm. 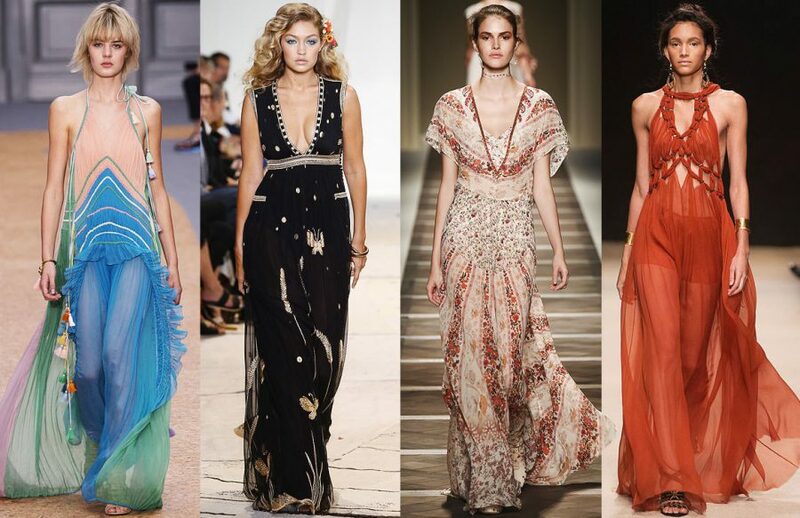 Maxi Gowns For Spring Months. These gowns are simple and most of them are the same as the ones used for Fall months. 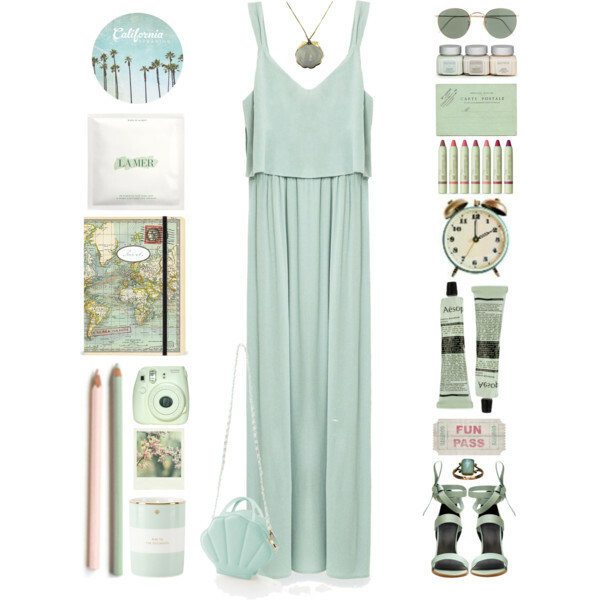 Maxi Dresses For Summer Months. These dresses are made of lightweight fabrics and can be updated with statement jewelry. Maxi Gowns For Winter days. Use layers, lots of layers to make your outfit comfy and warm. You are free to wear a blue or black colored denim jacket, it will go with any skin type or color. 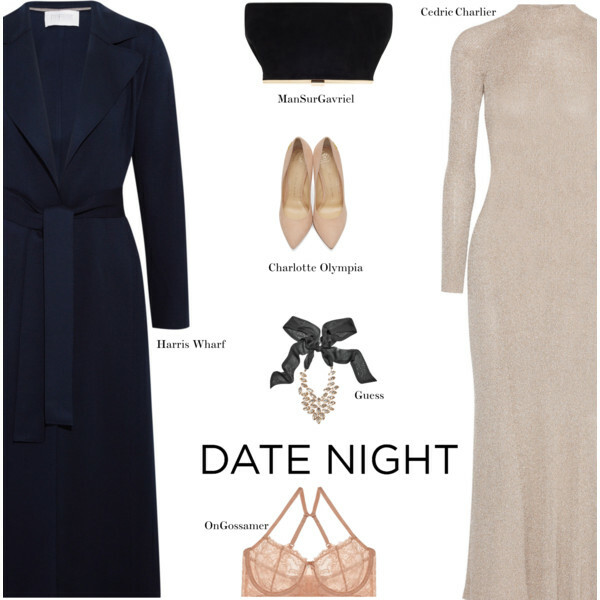 Underline your ladylike silhouette by adding a belt. This simple detail will accentuate your waist and make you look feminine. 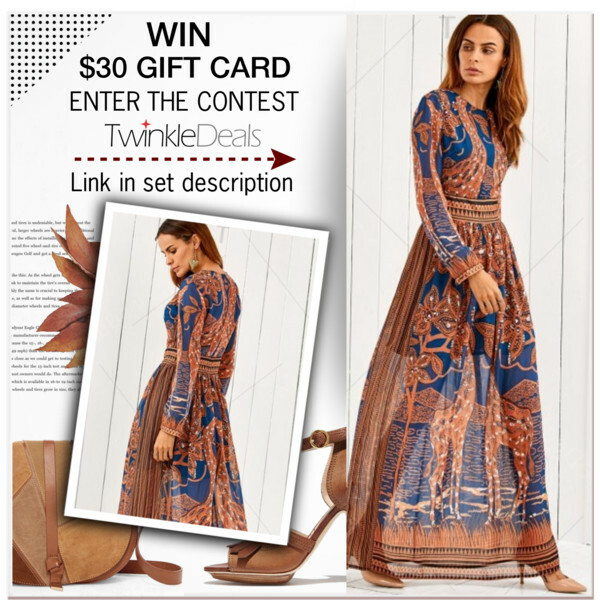 Maxis can be updated with heels for special parties. Plus it will definitely make you look taller. I have already mentioned a denim jacket, but how about adding the one made of leather? The result can be chic and sassy! The last but not least is accessorizing your new look! Choose accessories wisely, it depends on your taste and the upcoming occasion. All in all, you can’t deny the comfort of a long dress!